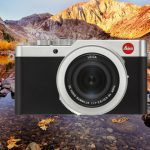 If we take the word of PF for it, a new Pentax APS-C DSLR camera is probably going to be announced in the beginning of 2019, around the CP+Show in February. The new Pentax APS-C camera isn’t going to replace the Pentax K-3 series. 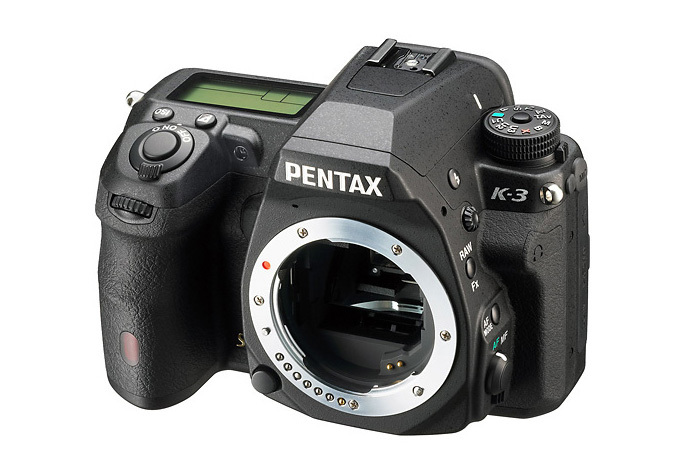 Most likely it’s going to be a new model loaded with more features from Pentax K-1 series. We also assume that the new model is going to be launched around the 100th Pentax birthday in 2019. At the moment, it seems that both the announcement and the sale are going to happen in February 2019. We do expect some new features on the new model. For instance, 50MP at 8.3fps is something that everyone’s expecting, but we should take the rumors with a grain of salt. We’re hoping that the camera is going to come with 1080HD and built-in Wi-Fi. We’re also hoping for a new APS-C model in fact, but no reliable info on the specs just yet.